On the July 4th of every year the United States of America has been celebrating a day of Independence since the year 1776. 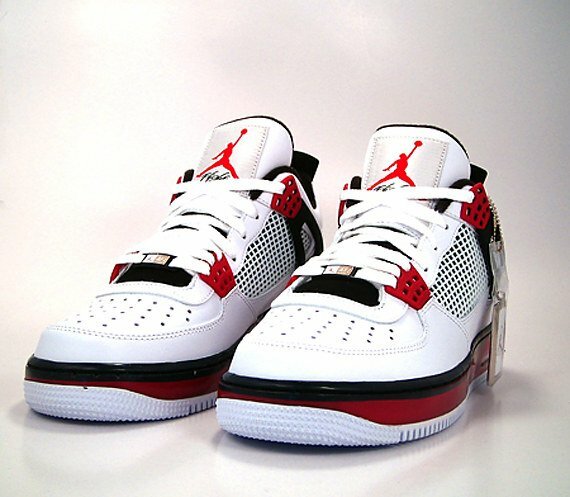 So this year “His Airness”, Michael Jordan has released the Nike Air Jordan 4 Fusion series in one of the colors of the U.S.A. White, Red and Black Colorway. 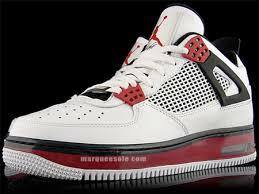 These sneakers are the same sneakers when Michael Jordan was featuring Spike Lee in his AJ4 campaign. This shoe is another one of the classic Air Jordans remixed with Nike Air Force 1s. I have read your article ,i think your article is very good and i am very like it. Thank you!